ALCO Animal & Pest Control provides animal removal and pest control services in New Jersey. We are more than happy to inform New Jersey and out of state visitors on these and other species that (might) cause dangers to their health. All of our pest control and bat removal services are fully guaranteed. Call us today at (862)220-5297 for same-day pest control and animal removal services in New Jersey. 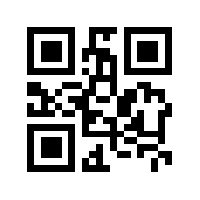 ALCO Co. 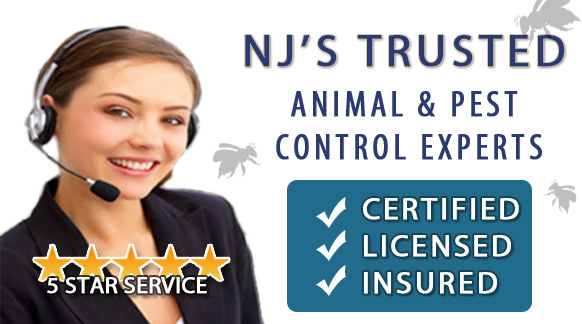 Provides exceptional animal control services and Pest Control Services in New Jersey.